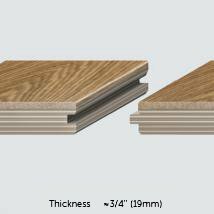 Preverco has many types of flooring, ranging from 100 percent solid hardwood, also known as SolidClassic, to hardwood with an HDF core. 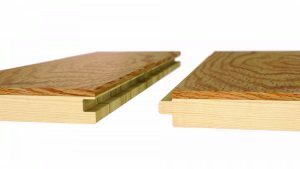 This is to make the same look you know and love affordable in different price ranges, or it’s also ideal if you have a concrete sub-floor and can’t install solid hardwood and must go with engineered or lock and fold, also known as PreLoc. 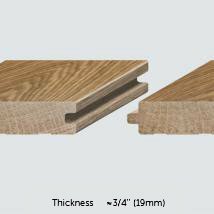 Preverco Wood has you covered, from traditional solid to engineered to HDF core. Take a look at the differences. 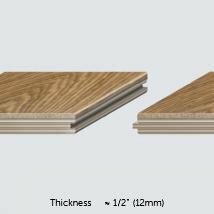 Preverco Wood Flooring is a high-quality, clear grain wood that is made 100 percent in Canada. 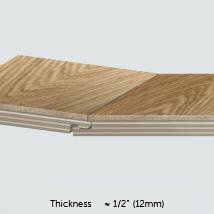 Since it’s made of top-grain wood, it means there’s less waste during installation. Call us at (973)276-0039 for more information. 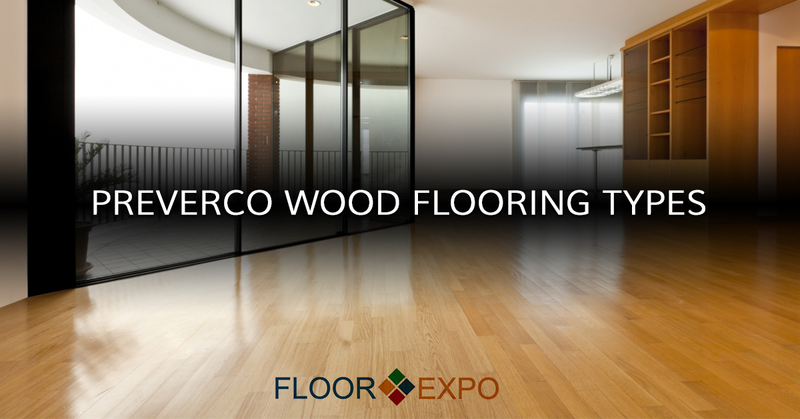 Floor Expo is an Authorized Preverco Dealer. You should know that if you don’t buy from an Authorized Dealer, your warranty will be null and void, so be careful where you purchase from. 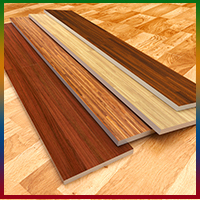 Rest easy and turn to the talented hardwood flooring installers at Floor Expo. Our selection and price can’t be beat!